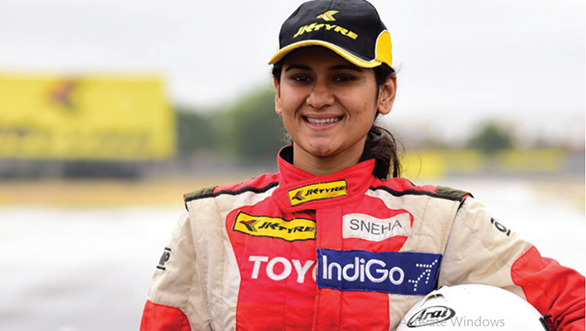 Two Indian racers - Mira Erda and Sneha Sharma - are on the long list of 55 drivers who will soon contest for cockpits for the W Series in 2019. The all-women racing league, set to begin in 2019, will allot seats to drivers based on their performance in a three-day test session to be held in two months' time. A total of 18 drivers will be selected for the championship, which will begin on May 3, 2019 at Hockenheim, Germany. The selection process includes both on track and off track exercises, that include fitness tests, psychometric tests, and driving skill tests. Former F1 drivers David Coulthard and Alex Wurz will judge the drivers on their performance, along with W Series racing director Dave Ryan. The final 18 drivers who make it through the selection process will each get to compete in the championship, which features the 2019 Tatuus T-318 single-seater. The winner of the championship will get 500,000 USD as prize money, which will essentially serve as funding for their next season in Motorsport. Prominent names long-listed for the W Series include Alice Powell, Jamie Chadwick, and Carmen Jorda whose views on women in Motorsport have confounded many racers and Motorsport enthusiasts alike. The W Series has been met with criticism from many because of its decision to separate women from a more mainstream Motorsport grid. 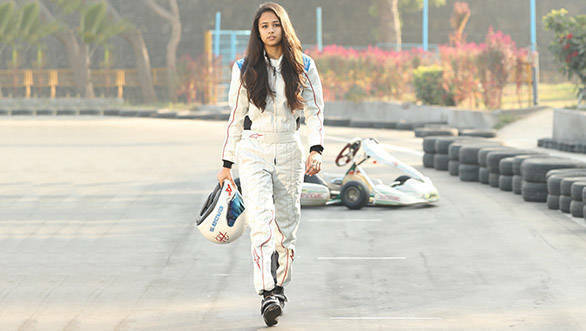 Other than equestrian sports, Motorsport is one of the few fields in which both men and women compete on a level playing field. Full list of long-listed drivers available here.